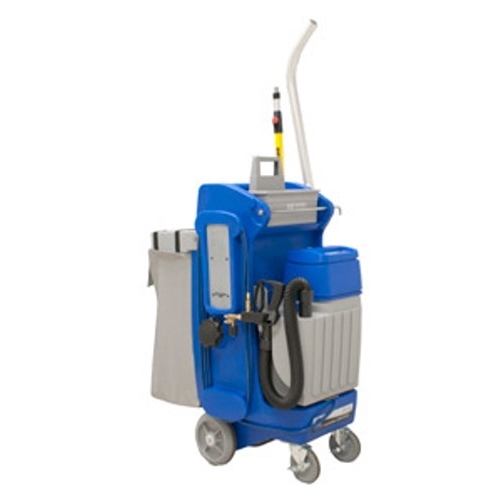 Looking for an easier, faster, economical way to clean nearly any surface? Have you ever wanted an assistant on a job an no one was available? Hillyard Cleaning Companion is your solution! Providing touch-free cleaning with powerful cleaning technology gives you the ability to clean more effectively than ever before! We have more information on this powerful cleaning technology here! It is always less expensive to have a paper and soap dispenser system in place. Justin takes a moment to highlight the best in the market below!